Showing recent results 3991 - 4005 of 4375 products found. 871 Series - Bristol Instruments, Inc. 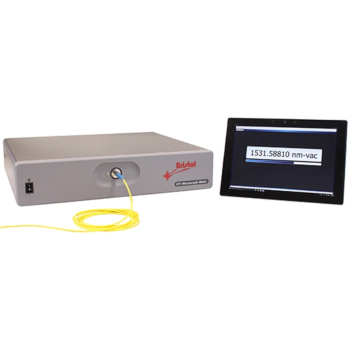 The 871 Laser Wavelength Meter from Bristol Instruments is the best way to measure the absolute wavelength of both pulsed and CW lasers and OPOs. 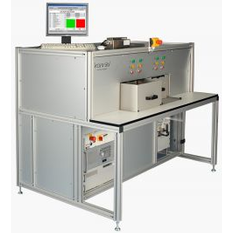 By combining proven Fizeau etalon technology with automatic calibration, the reliable accuracy needed for the most meaningful experimental results is ensured. What’s more, a sustained measurement rate of 1 kHz enables the wavelength characterization of every single pulse for most lasers. And, the resulting time resolution of 1 ms provides the most detailed analysis of tunable lasers. Probe has a mica window that has a thickness of 1.8 to 2.0 mg/cm2. This allows detection of alpha radiation as low as 3.0 MeV when in close proximity to the window. Beta radiation in excess of 35 keV and X-ray or gamma radiation greater than 6 keV can also be deteched. The detector is provided with a BNC connector. 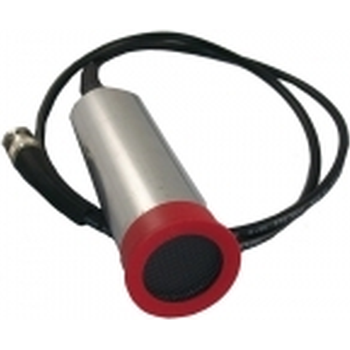 It can be used with most count rate and survey meters which accept Geiger Mueller (GM) detectors operating at 900V DC. 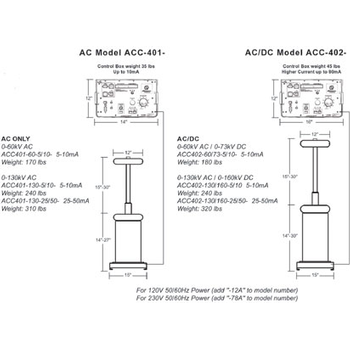 FWBELL 4000 series - Integrity Design and Reseach Corp. 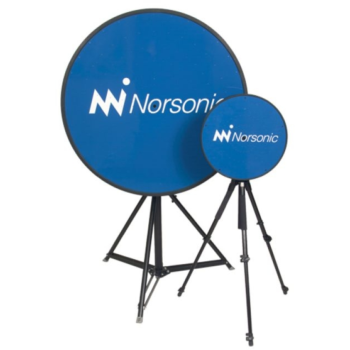 Typical Applications include checking the 50 and 60 Hz magnetic fields (EMF) produced by equipments such as AC Power Lines, Office Equipment, Video Display Terminals, Household Appliances, home and Building Inspection, etc.. Magnetic fields are invisible radiations, the best method to measure the strength fields is to use one of the accurate gauss meters offer by Integrity Design & Research corp.
ITS9500 power supply test system is a convenient,practical and cost-efficient testing system,it designed for switching power supply test.The standard 5U unit integrates electronic loads,programmable AC power supplies,programmable DC power supplies,noise analyzers,timeing analyzers,digital electric meters,oscilloscope,I/O card and other instruments,ITS9500 can be installed on the counter top or inside a standard cabinet. Widely applied for tests of products such as power supply unit,LED drive power and battery charger etc. 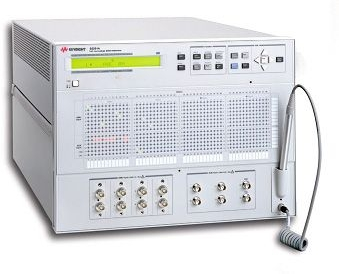 The B2201A reduces the cost of test by enabling characterization tests to be automated, with only slight compromise to the measurement performance of the semiconductor parameter analyzer. It supports a 4-SMU, full-Kelvin configuration and a capacitance meter, with room for future expansion. 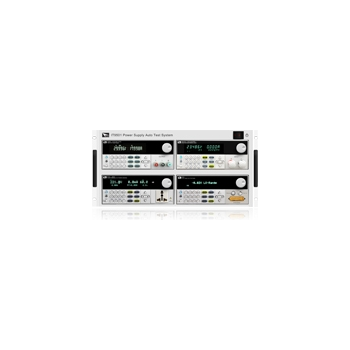 Includes 14 inputs, each with a unique internal measurement path, and a distinctive capacitance measurement compensation feature for two of the inputs. 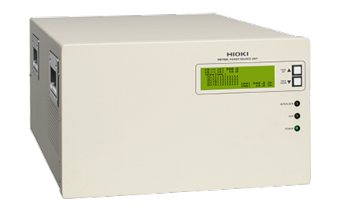 Provides front panel control via keypad or optional light pen, and supports instruments such as pulse generators. Ross Engineering Corporation’s Hipot Control Unit features Variable Voltage Control with safety return to zero. 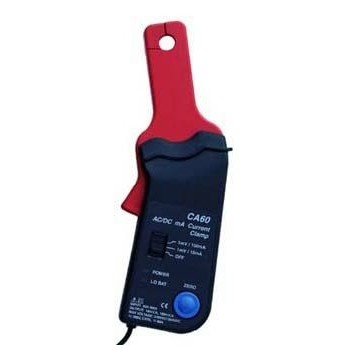 It provides adjustable current overload trip 3½ and or 4½ digit digital meters for easy viewing. 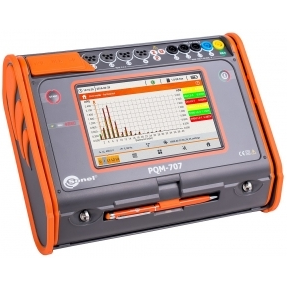 Its simplified design is excellent for testing and accurately calibrating high voltage instrumentation or measuring insulation leakage current, and testing breakdown or withstand voltage for any type of device where Hipot testing is appropriate within its current limit. 3250A Series - PRODIGIT ELECTONICS CO.,LTD. 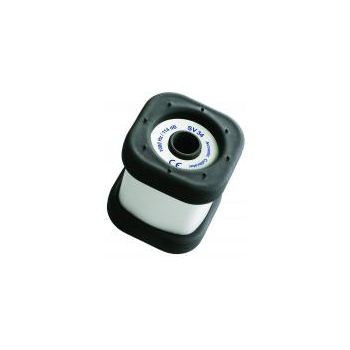 CA-60 - Tecpel Co., Ltd. 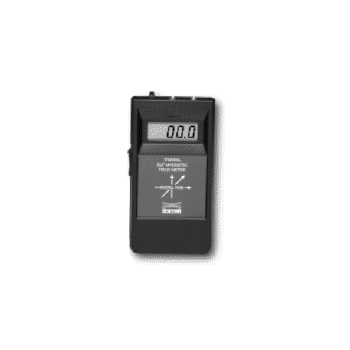 This miniature clamp meter features two Hall effect sensors. For use with any multimeter with 200mV or/and 2V ranges for direct readout input impedance of least 1M ohm. High conversion factor for low DC and AC mA measurement. With the small jaw size it can fit into tight space in circuit panel or wire bundle to take the reading. ECS-8582-4S - ADLINK Technology Inc. 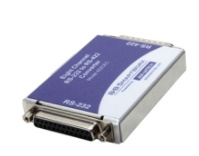 Harnessing the bandwidth potential and convenience of ExpressCard technology, the ECS-8582-4S expansion system enables a laptop computer with an ExpressCard slot to remotely manage and control PCI devices installed in an expansion chassis. ExpressCard technology leverages the features of PCI Express bus but in a small form factor for laptop computer usage. 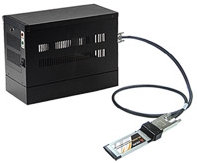 With ECS-8582-4S, laptop users can easily plug an ExpressCard host adapter into the laptop, and then cable it to an expansion chassis up to 7 meters away. The expansion chassis is capable of accommodating four half-size PCI cards with built-in power supply.